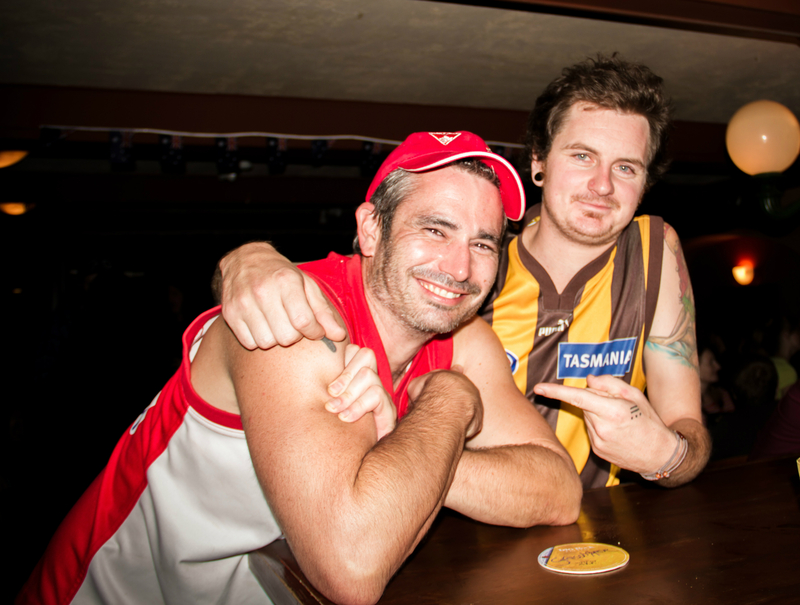 Aussies (well at least the ones from the VIC, NSW, TAS and WA) love their footy! And there’s no need to miss a game just because you’re on the other side of the world! At moose’s we have 14 screens and a subscription to show all the AFL action live or replayed. Moose’s Down Under is the home of AFL in Vancouver – join us for a game, a beer and a pie soon! Call to make a reservation and let us know which game you’re after: 604 683 3300. Check the AFL fixture.